Level-5 is bringing Layton’s Mystery Journey to Switch, according to the latest issue of Famitsu. 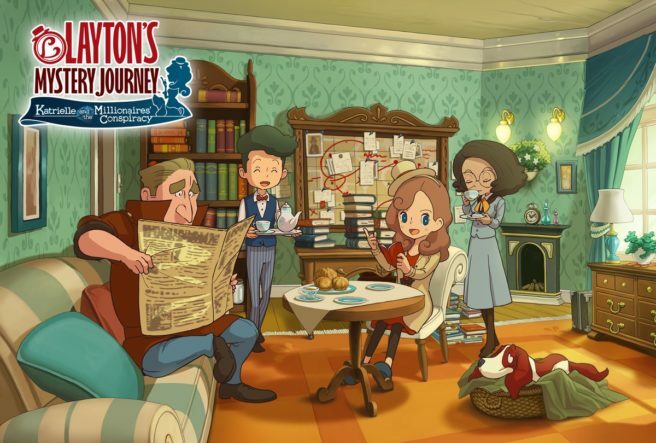 It’ll be released as Layton’s Mystery Journey: Katrielle and the Millionaires’ Conspiracy DX. When it was originally made for 3DS and mobile, the game featured touchscreen controls. For the Switch version, Level-5 is changing things to standard controls. Takara Tomy will have a Nazotoki toy ready that is compatible via NFC as well. 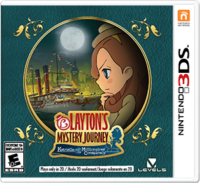 Layton’s Mystery Journey: Katrielle and the Millionaires’ Conspiracy DX is heading to Switch in Japan on August 9.